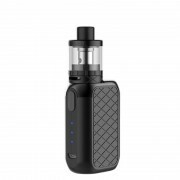 Digiflavor ETNA RDA is designed for a tight MTL draw especially suitable for tobacco and fruit flavored e-liquids, and nicotine salts e-liquids. It has an air inlet duct with hexagonal, unscrewable for the installation of the modules. 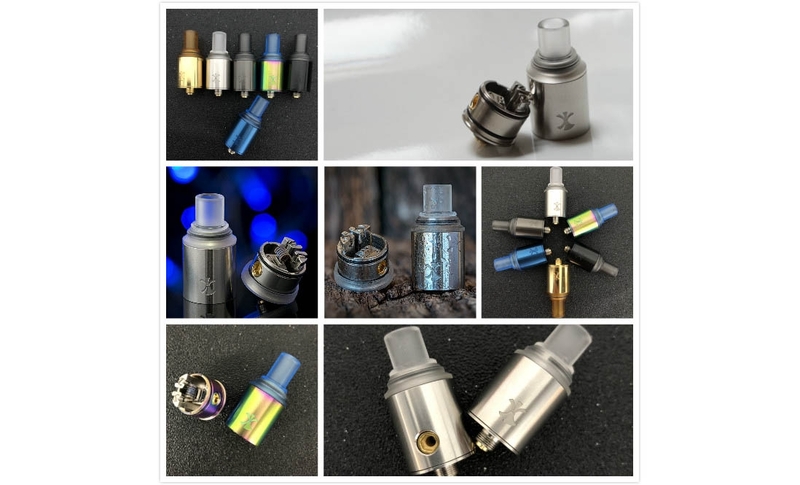 There are three kinds of airflow modules in the RDA Kit, which satisfy your different vaping demands. Equipped with 18mm single coil with two posts, it is easy to position the coil above the holes of the modules. The RDA features top cap locking system. With an extra Squonk pin, the ETNA MTL RDA is compatible with most of Squonk Mods and supports bottom feeding. 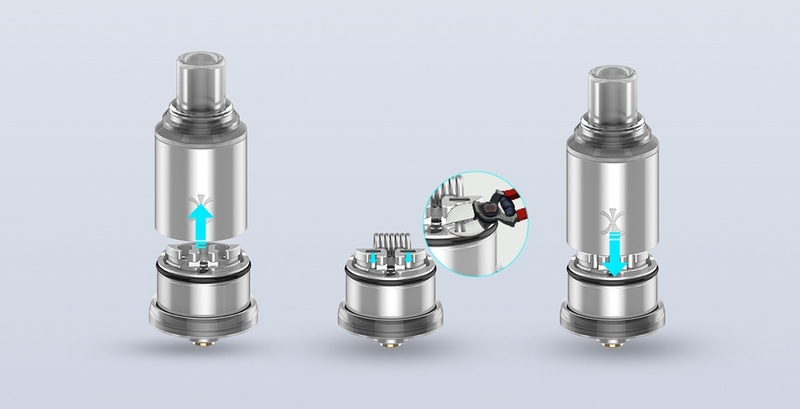 ❤ Please read the user manual carefully before using this Digiflavor ETNA RDA. 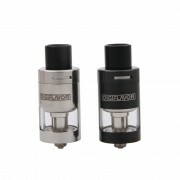 ☞ 3 months warranty period for Digiflavor ETNA RDA.